The idea of having a blog for every eCommerce website is that it brings traffic to the site. You want traffic to your site and blogging is one of the many aspects which can do that for you. This is no secret that the blog section or the blogs themselves have a lot to do when it comes to increasing the engagement of the site visitors. But, that’s not it!! There are other benefits as well of having a blog at every eCommerce site. The majority of the websites understand the fact that they need to drive traffic, but they fail to understand that significance that blogs play. Blogs being one of the most important aspects of eCommerce SEO are way more advantageous than you think. If you look at the ways of gaining Google’s trust, you should know that one of them is to increase your site’s significance. The higher number of backlinks your site have from recognized domains, the better is the chances of ranking higher in Google’s SERPs. And, if you do not have a blog section, it will be quite troublesome for your site to gain the trust. But the work doesn’t get over here. If you really want your site to do well, you need to keep updating your blog section frequently. You should spend a substantial amount of time on making sure that readable-worthy content goes in and the blogs are information-rich as well. This is what’s going to make your site Google-worthy. Every blog that you post on your site gives you an opportunity to insert the targeted keywords in the same which as a result serves beneficial to your site. 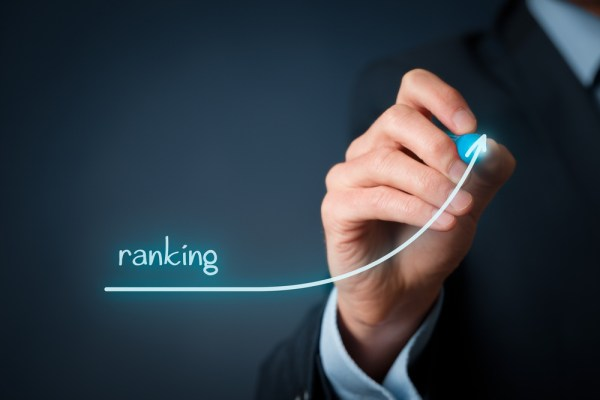 When you use the “keywords” or the “phrases” or even “the answers to their questions” that the searchers are looking for, you have high chances of improving your search engine optimization results. All you need to understand is that the SEO keywords should be inserted in the most genuine way (without looking as if you’ve pushed them there) and also by avoiding keyword stuffing in the whole content. Keyword stuffing has its own harms which you can find here. Blogs have images. If you use those images properly on the social media platforms and optimize them correctly, you will be able to build a reputation on the social media platforms. How? When you share the snippets of the images used in the blogs on the platform and link it back to the website, it is a form of sharing the links without looking overly promotional. However, there’ still a debate going on how effective social media is for SEO, but when you talk about social links including Facebook or LinkedIn, they show up in the search results. If you carry on, in the same way, your blogs will certainly become a true part of your SEO strategy. 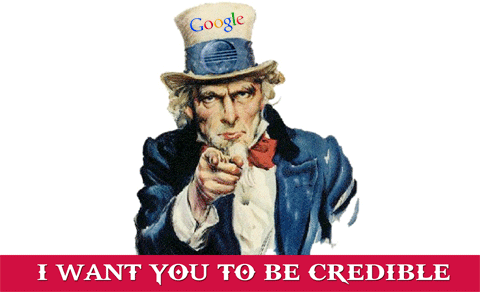 One of the motives of any site is to get that position in the “Knowledge Graph” of the search results. The majority of the queries that people type into Google or any other search engine is more of a question. 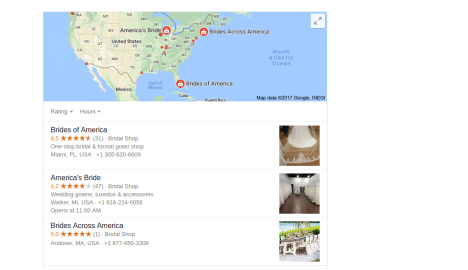 For example, when a person types – “Where to find Christian wedding gowns?”, the search engine will take into account the person’s location and give probable results. Now, this is obvious that you cannot have landing pages that are titled in this form, but you can always have a contents as well as blog on the respective topic. Now, as we mentioned above, the blog can have images which can be further linked to the products that the person is looking for at your store. A content-rich blog will always be the answer to the reader’s or finder’s query. You, on the other hand, can certainly use the blogs to divert your traffic to the products and increase your sale. So, whether you are hiring eCommerce SEO Services or doing it yourself, focusing on the blogs is a must. Your blogs are a way to show the customers that your eCommerce site values their needs, making it look credible. Follow the SEO tips of industry experts. With so many benefits all directing towards higher traffic, you are in a win-win situation. 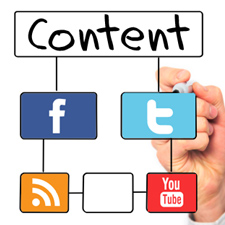 Keep your blogs original because they set you apart from the other sites and their blogs.